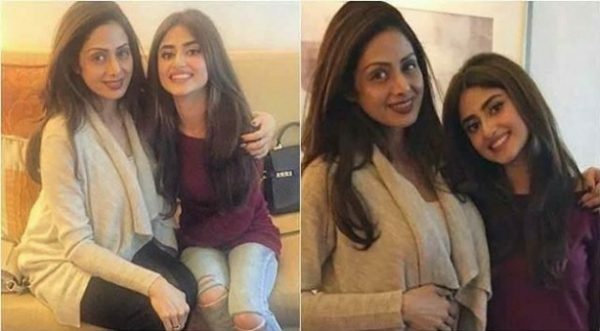 Sri Devi, the legendary Bollywood actress and model left us due to cardiac attack last night in Dubai. 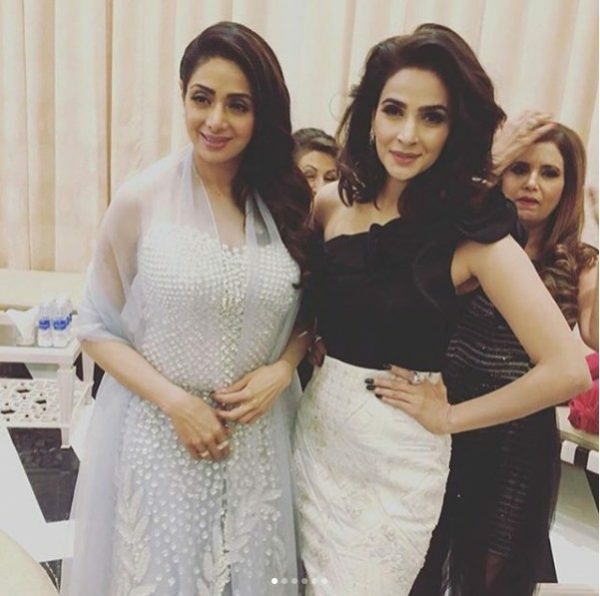 Sri Devi was in Dubai to attend a family wedding. 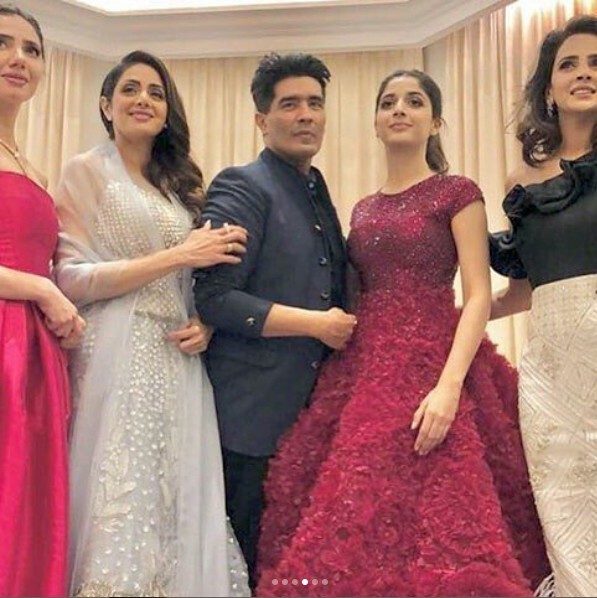 Sri Devi posted her pictures from wedding on social media. No one knows that she is going to leave. 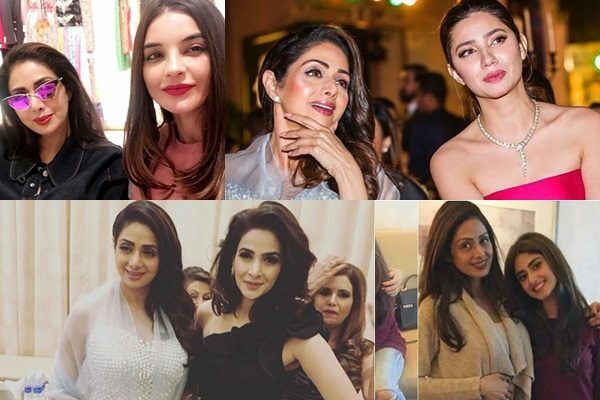 Pakistani celebrities have many memories with Sri Devi. 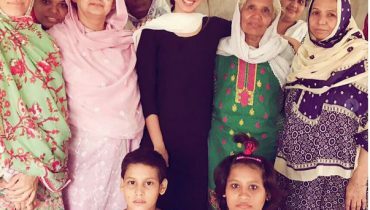 Everyone is sad at sudden demise of her. 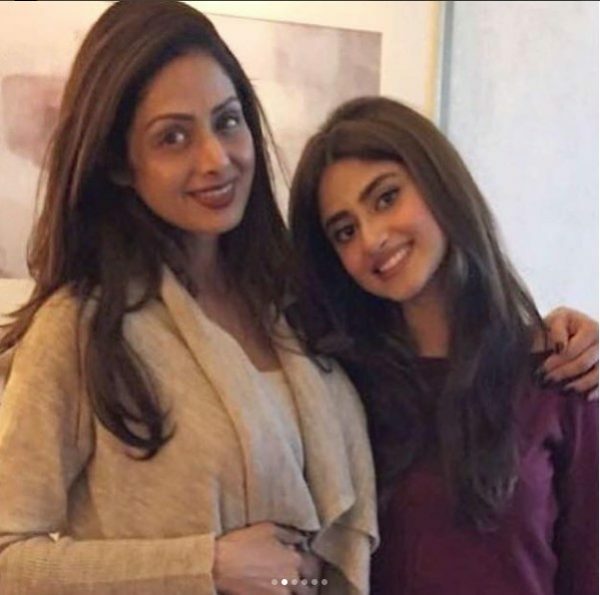 Sajal Ali lost her mom and she called Sri Devi, her mom and now she said she lost her mother again. 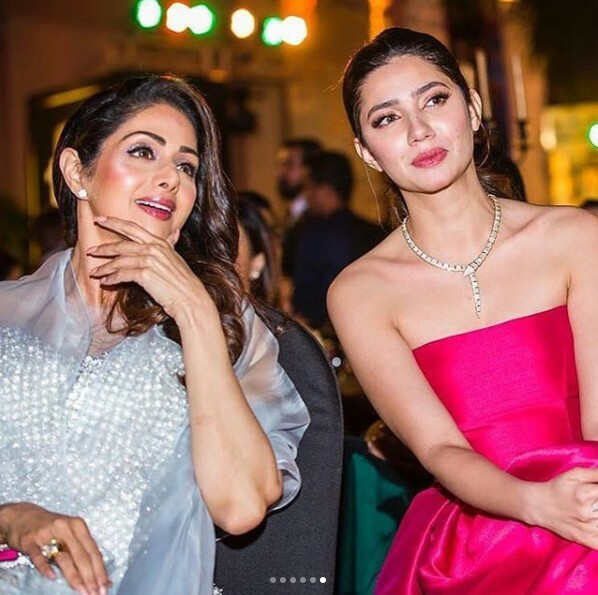 Pakistani celebrities captures pictures with Sri Devi at Masala Awards. 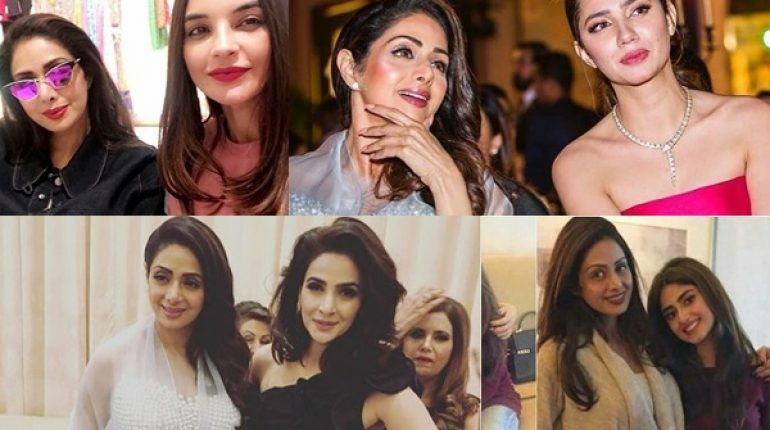 Pakistani Celebrities Share their pictures with Late Sri Devi. 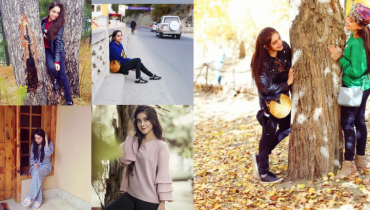 Have a look to their memories. 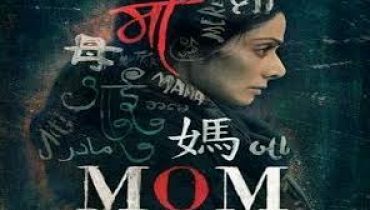 Sri Devi has been an amazing women. 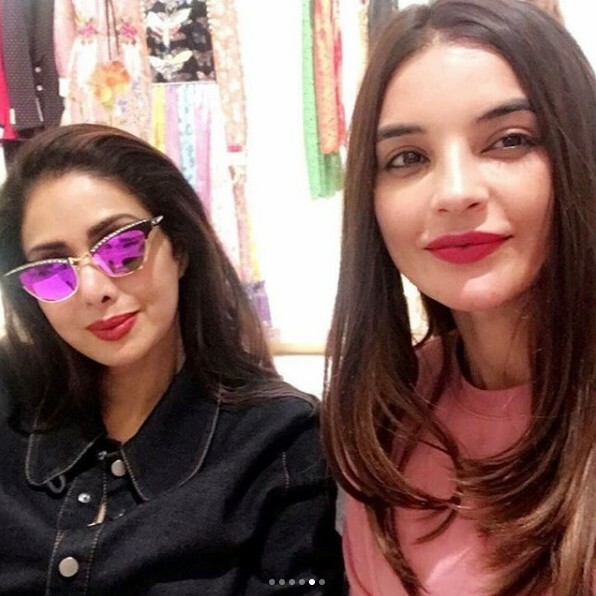 She has worked in a number of Bollywood movies. 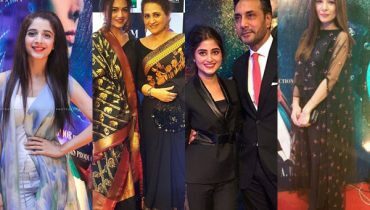 She worked in movie MOM with Sajal Ali and Adnan Siddiqui.